innovative links to government data allowing for informed choices. one standardised application which can be submitted to multiple employers. register an account to setup personalised job alerts. "Congratulations to MyNewTerm. 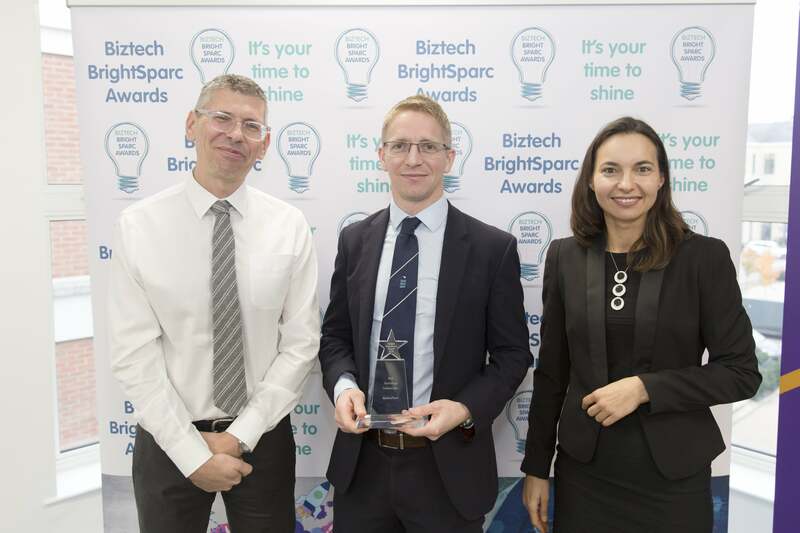 It is fantastic to see someone who won a student award in 2015 come back and win not one but two Biztech BrightSparc awards in 2018. "The awards are all about celebrating success, building profile, and collaboration, built around Biztech's passion and vision of creating a hub of technology in the Milton Keynes region." "MyNewTerm is a fantastic example of collaboration and we are delighted to celebrate the success with the team."